Paint.NET is now available on Microsoft Store. The devs of the app had announced the arrival of the app on Friday, and you can download it from the store right now on your Windows 10 PC. Another good app reaches Microsoft Store. Paint.NET is now available on Microsoft Store. The devs of the app had announced the arrival of the app on Friday, and you can download it from the store right now on your Windows 10 PC. Paint.NET’s Microsoft Store app is exactly same as its Win32 version of the app, all the features from both versions are the same. The app also supports all the third-party plugins. But there’s a catch, though. 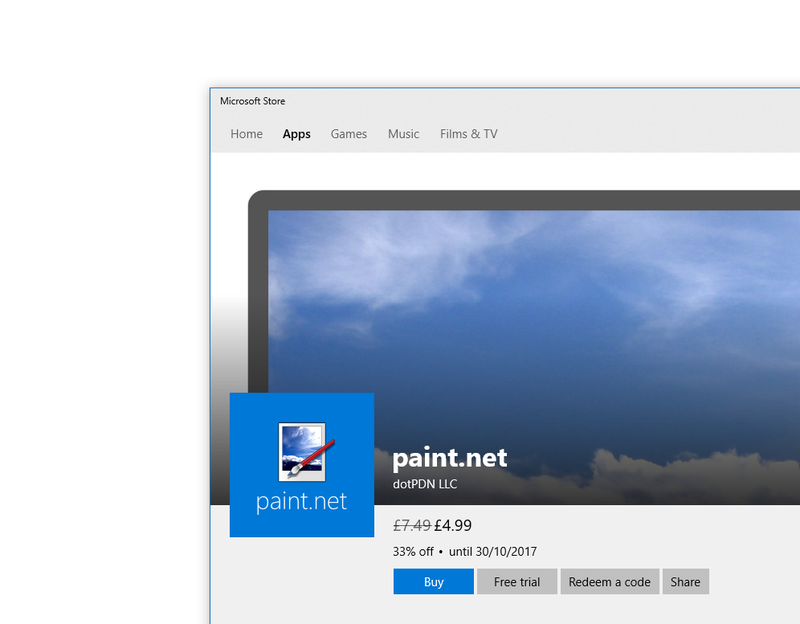 Paint.NET is not free on Microsoft Store, user will have to pay $8.99(now on sale for $5.99). 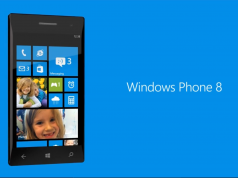 Of course, if you don’t want to pay for the app, you can just get the free Win32 app from its official site instead. You can get the app below. Previous articleSomething bad happened – Says Windows Store. Windows 10 Build 15063.608 now available for everyone!